We have been discussing about mobile friendliness & how it affects search results and app indexing in earlier posts. February marked yet another important time period for mobile search and SEO. It was the release of Accelerated Mobile Pages (AMP) in Google mobile search results. In this post, let's try to briefly understand what AMP is all about. 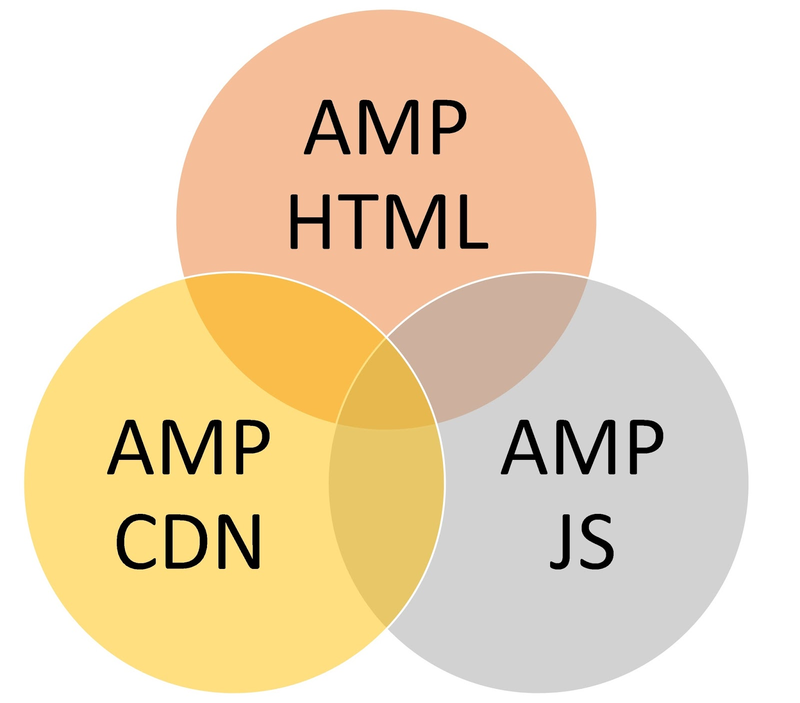 AMP is an open source initiative announced by a group of industry players including big names like Google, Twitter and WordPress to make browsing in mobile devices faster. AMP has gained traction with its increasing number of supporters (like comScore, Analytics vendors, AdTech vendors and so on). The basic problem this project tries to address is a loss of a visitor because of slow page loads. This is a lose-lose situation for all -- the visitor is not able to read what she wants, publisher is losing a potential reader or a customer, advertising revenues; advertisers in the page loose secondary traffic. 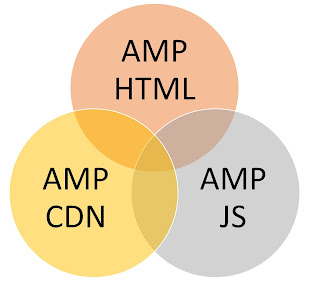 Google claims that AMP relies on a new open framework built using existing web technologies, enabling publishers to build light-weight webpages. One clear benefit out evident from recent Google updates is the showcase of AMP pages in mobile search carousel. If your web pages are AMP customized, there is a higher probability of it being shown in SERP. The whole idea of AMP project is to make mobile browsing faster and actionable. So if you are AMP adherent, there is a brighter chance of increasing the traffic. It's even speculated in the industry that AMP may become one of the search signals as well! From an user experience point of view; AMP JS component assess the webpage structure before it actually loads. With this, the skeleton of the page is loaded even before loading assets in it. This improves the view-ability of the page compared to a half loaded ill-structure. Is AMP important for you? I think we have to wait and see. As you might have judged from reading so far; the change is clearly visible to many big publishers only as of today. However since WordPress is also a contributor; there is already a plugin to create AMP versions of posts. So if you are a WordPress user, it's easier to get started. Gosh! I guess Digital Marketing is becoming more and more technical ! The most important and an invaluable promotion!